Design your own photobook and keep your memories alive with great quality of photobooks according to your needs. Holidays, yearbooks, family are some of the design options that you have. Or just create your own. A great collaboration. 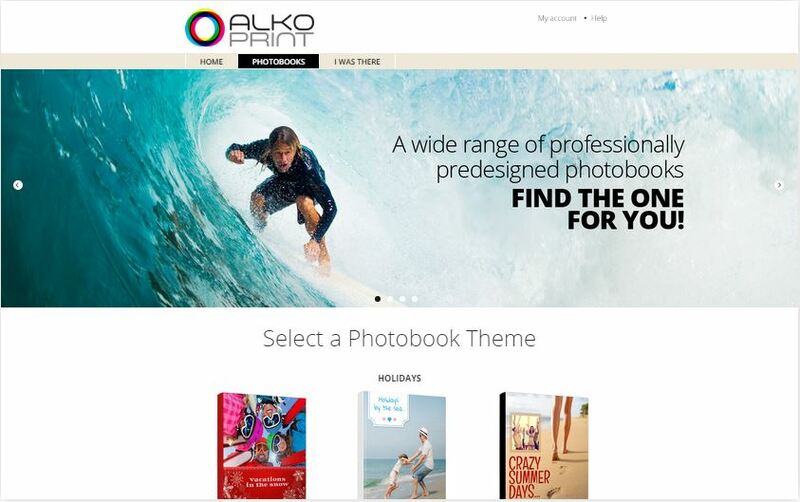 Thank you alkoprint for your trust.Check them out.